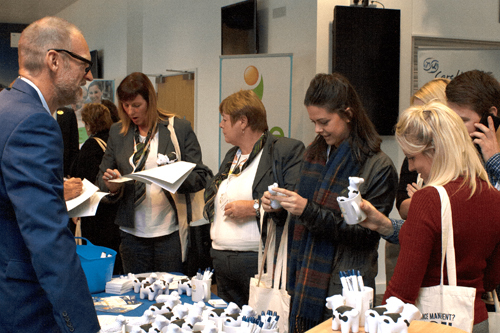 Care Roadshows have been attracting care home owners, managers and healthcare professionals from across the UK since 2011. Boasting an audience of senior decision makers, each regional location is carefully selected based on years of experience and the number of care homes within the area. The one day events offer visitors the perfect platform to interact with dedicated suppliers, source the latest products and services whilst networking with industry peers and attending free informative sessions from sector leaders. 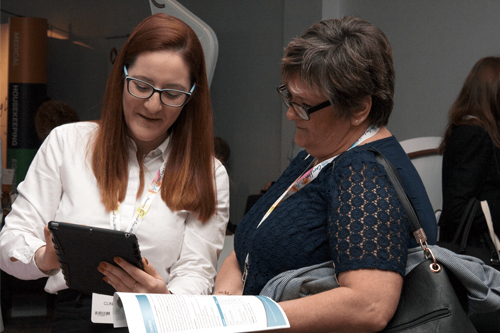 Care Roadshows are the ideal opportunity to engage face to face with your target audience and by limiting each product or service to two companies per show they offer exhibitors maximum exposure to collect high quality leads and create new business opportunities. An extensive range of sponsorship opportunities are available both before and during Care Roadshows to help your company stand out. Sponsorship can either be taken alongside exhibiting to increase your brand awareness or separately to give your company a presence at the event. Care Roadshows offer a choice of two packages, Standard and Affiliate. To start benefitting today from an abundance of pre-show promotion all included free within your stand package contact our sales team for full package details and stand prices. Either contact us directly on 01425 838393, email: [email protected] or register your interest below and we will get in touch.